And you don't want to be left out. But frankly, it's hard enough to focus the experience, passion and energy you have into producing the content itself. Editing, mastering, publishing, promotion. Podcasting involves a lot more than just sharing your voice and vision. That's where we come in. From creating great intros and outros, writing your regular show notes, advising on and troubleshooting your hardware and software solutions for recording, to full production of white-label podcast series for corporations and events. Pro Podcasting Services is the answer to your podcasting problems. 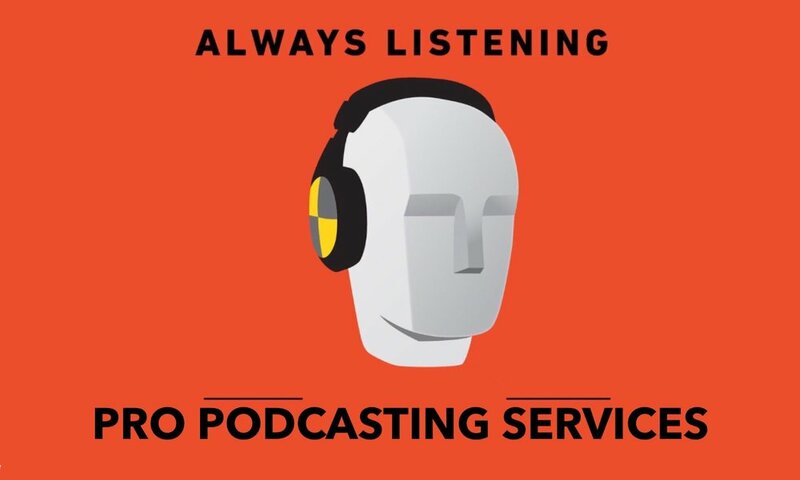 Check out our own podcasts listed here, learn about some of our amazing clients here, or get straight to business by checking out our services menu, or join the Pro Podcasting School and register for one of our courses. If you need something extra-ordinary that's not listed there, contact us directly with your needs and we'll get back to you ASAP. Thank you! Click here to download your Pre-Launch Worksheet and go further faster by joining ProPodcastingSchool today!